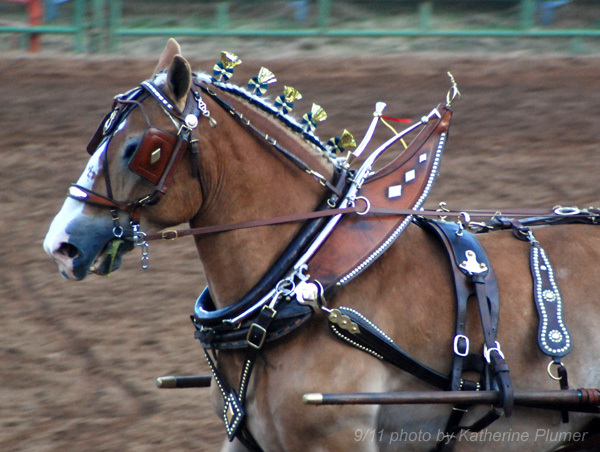 My life, under the microscope...: come to the Draft Horse Classic! It's that time again, time for my favorite art show, the Art at the Classic at the Draft Horse Classic!!! I know I've totally fallen off the blogging bandwagon. I'm down in Wilton now prepping for the show. I have soo much I've been meaning to post, but of course I forgot to upload all the pics and they are on my other computer, I don't have access to them on the laptop, oh well... Just means a lot to catch up later, right? So I know I'm really pestering people to come visit me at the show... I miss my friends! So come visit me!!! Show location: Nevada County Fairgrounds, Grass Valley, CA. The art show is in the big red barn close to the Lot 1 parking area. If you find the cinnamon roll stand, you're near it! For more information about the horse shows and other events, check the website! We will be there sat night or Sunday.